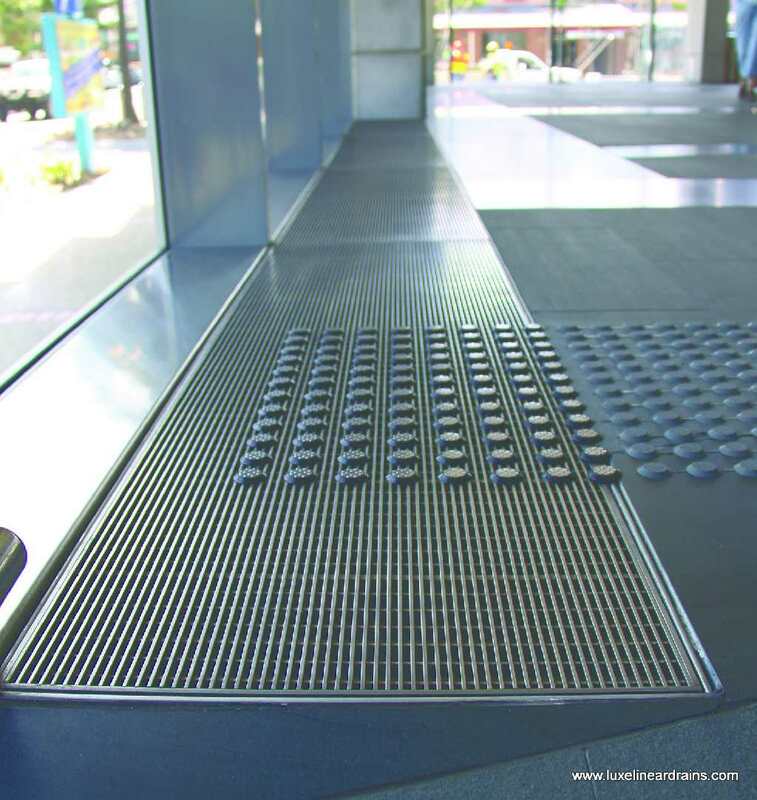 Linear drains can fit into any design scheme. That’s the beauty! The current bathroom design trend shows increasing influences of natural elements, making it harder to determine if the the evergreen choice is stone or tiles for your bathroom. Unfortunately, if you find yourself facing this dilemma there is no simple answer. Stones, especially river rock can provide a definitive natural appeal to your design. Not everyone appreciates the feel of small pebbles on the bottom of their feet. 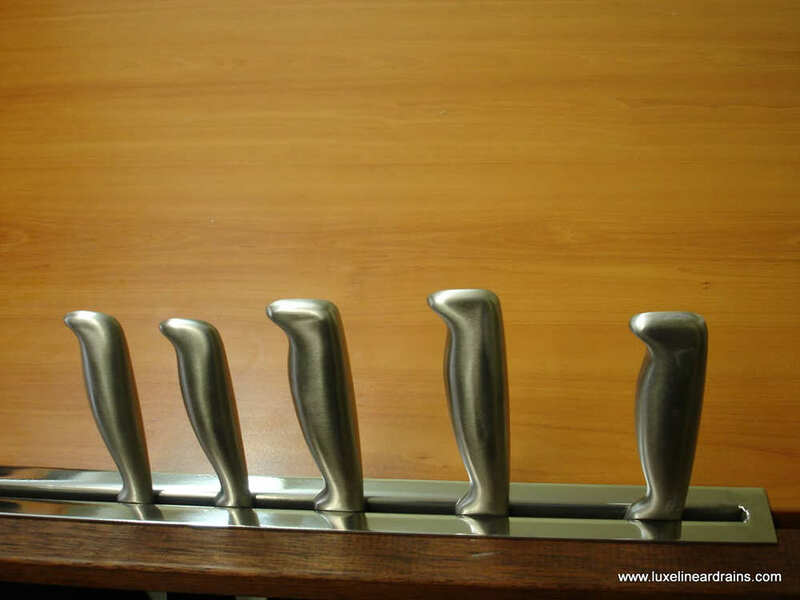 They can also become a high maintenance issue if you select certain types which require sealing. You will also need to keep in mind that they will require regular thorough cleaning to be kept looking their best. Tiles are often a favorite because of the many artful designs that can be produced by combining various tile sizes, shapes and colors. 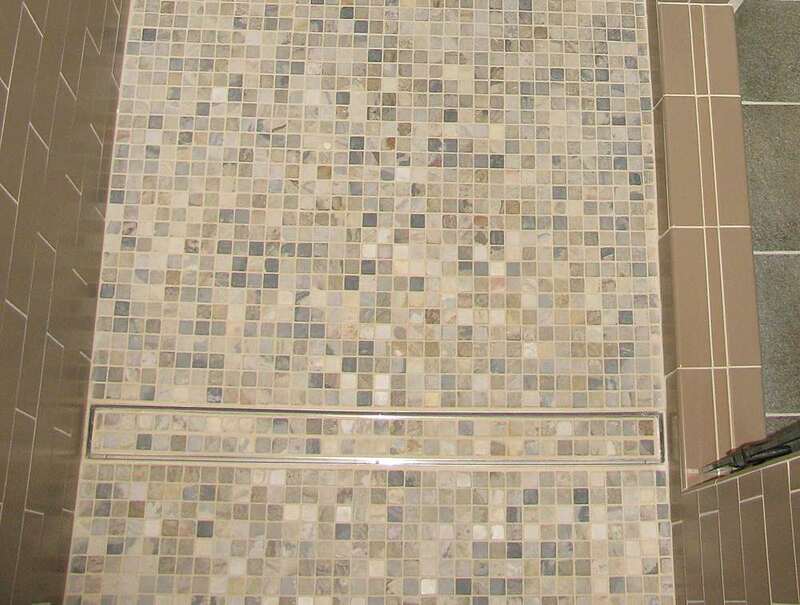 The tiles can be fragile and easily break when something is dropped on them and the grouting may need special attention to keep it looking clean. 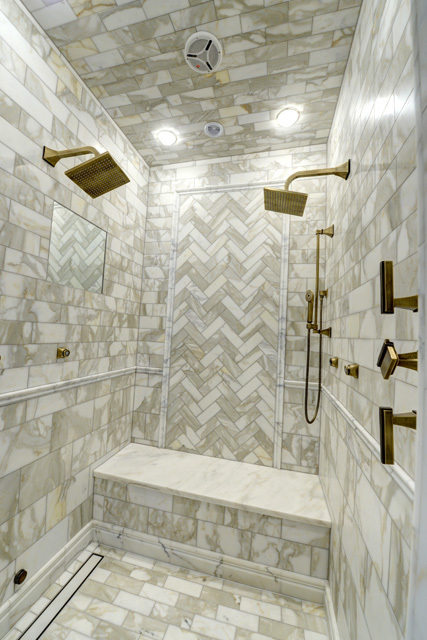 As you make your decision between stone and tile, keep in mind the drain. A traditional drain often leads to an unsightly opening as the material is brought to the edges. 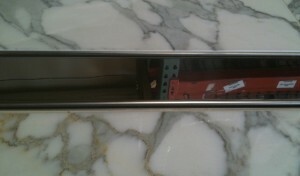 Using a linear drain can be the prefect option to avoid this issue.